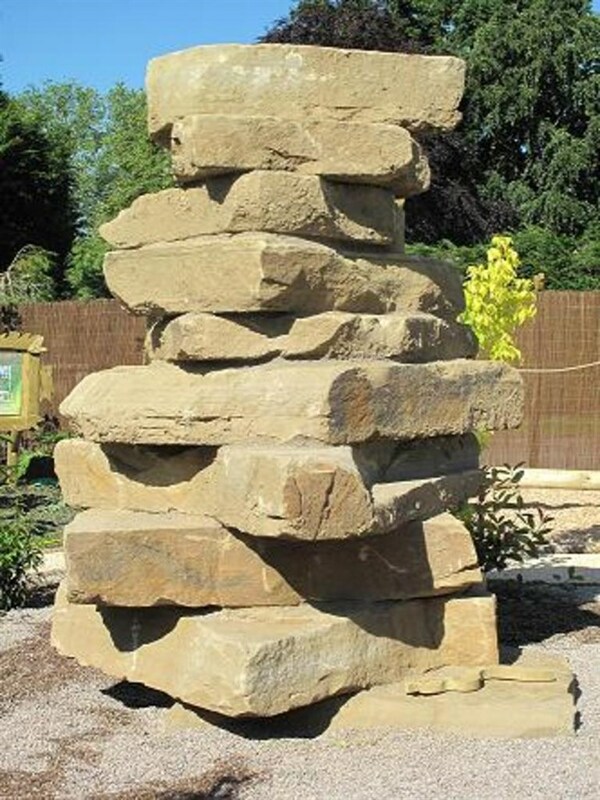 Climb Stones at Wicksteed Park! Nature is full of hidden suprises! We would like to add a challenging natural play feature to the journey you can take around our newly restored lake. 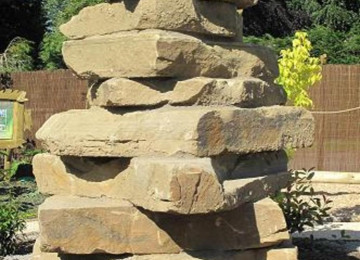 Yorkstone Towers can expose the adventurous side in anyone- whether you are King or Queen, Prince or Princess of the Castle! The Yorktone stack will stand at an impressive 3 metres tall. Guests walking around the newly created pathway encompassing the lake will almost certainly want to take up the challenge to reach the top and survey the picturesque scenery around them. Be it time trials with your friends, hiding in it's shadow or relaxing at the capstone with a hot flask before the exhilarating leap back down- there is something appealing for everybody. 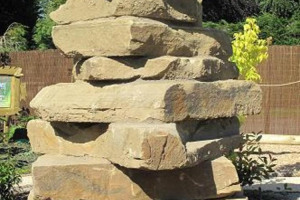 Set up a 3 metre Yorkstone Tower Play feature overlooking the Large Lake. Surround with Gravelsafe- a natural looking, impact absorbing, safety surface. Wicksteed Park provides a healthy, safe environment in a natural setting for children of all ages to explore. Natural play is eco friendly, accessible to all, inspiring and will stand the test of time. Play will always be a big part of our lives and Wicksteed Park will embrace that fact. 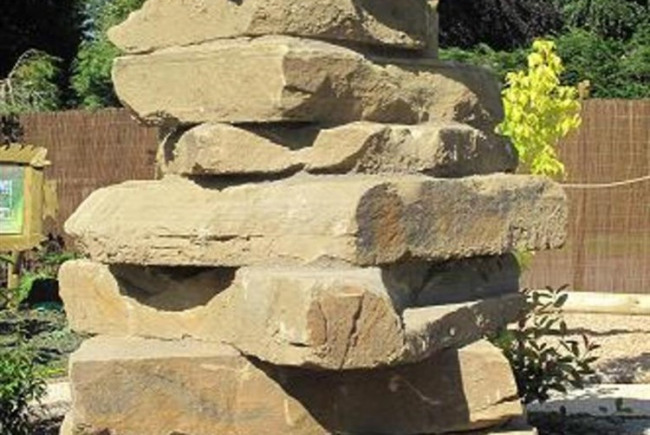 The Yorkstone is sourced from within the United Kingdom, is free from sharp edges and is naturally beautiful. The stones will compliment our landscape and will be used for generations to come. Our Park Groundsmen- Part of the Green Team will stack the sourced Yorkstone blocks. Our Park Guests will enjoy the Play feature for many years to come! Our Park Rangers- Part of the Green team will surround the climbing feature with Gravelsafe. Our Park Volunteers will help to rake the gravel. For more information about Charles Wicksteed, the history of the Park and the Wicksteed Charitable Trust please visit www.wicksteedpark.co.uk. 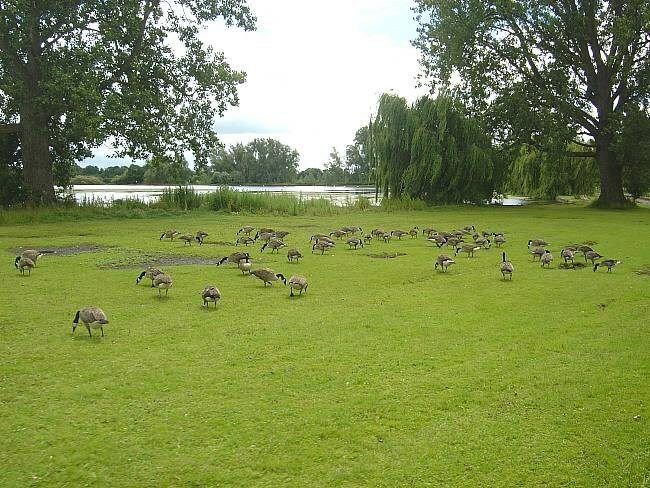 Wicksteed Park is a Grade II English Heritage listed Park situated in the heart of rural Northamptonshire. 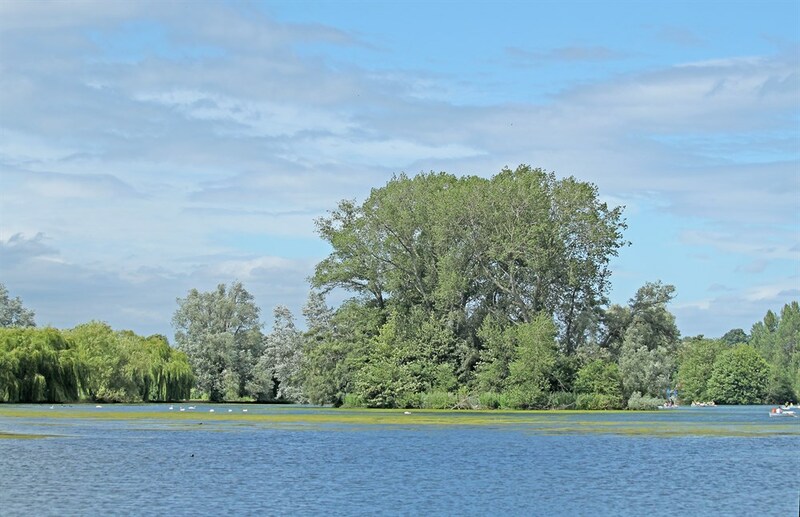 Originally founded by Charles Wicksteed, Wicksteed Park is owned and operated by the Wicksteed Charitable Trust (Charity Number 1142103). "We will care for this much loved park, guided by the needs of its distinctive heritage and will continue the founder's ethos of providing opportunities for wide-ranging healthy, adventurous recreation and fun in a freely accessible rich natural environment which demonstrates Charles Wicksteed's love of nature and animals. 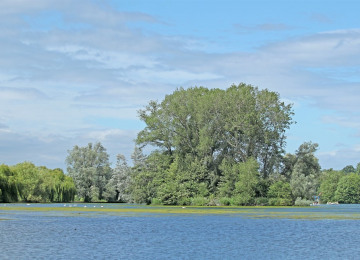 We will work with partners in the community to provide new opportunities for learning , volunteering and activities in the park which will contribute to its long-term sustainable conservation and aid understanding of the site's special qualities"
The park is said to be one of the oldest amusement parks in the United Kingdom. Set in over 147 acres of beautiful parkland, there is plenty of opportunity to journey on a path of exploration around our newly restored Lake and discover your inner child with adventurous and imaginative play in natural surroundings. 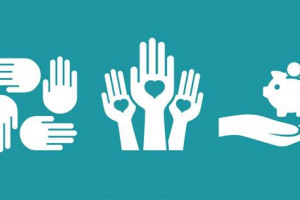 Project Delivery Manager: Wicksteed Park The Project Delivery Manager takes legal responsibility for receiving and spending the funds raised and ensuring the project is delivered. Contractor: CED Ltd The team responsible for building or installing the project.